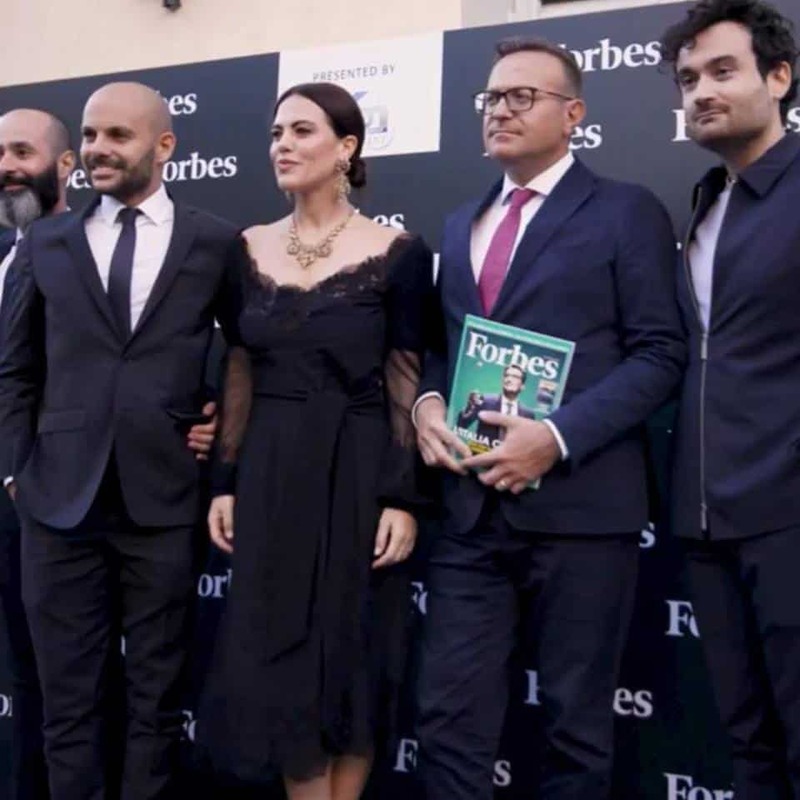 The editorial theme of the #12 number of Forbes Italia on newsstands from Tuesday 25 September 2018, the New Italian Renaissance, took on a concrete role thanks to Forbes Live. 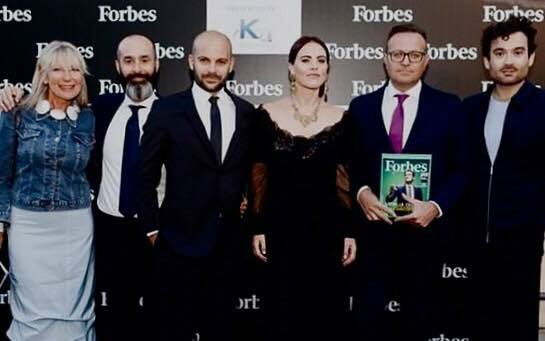 After Milan, Venice, Rimini and Rome, it was yesterday Florence to host a new stage of the Forbes event. 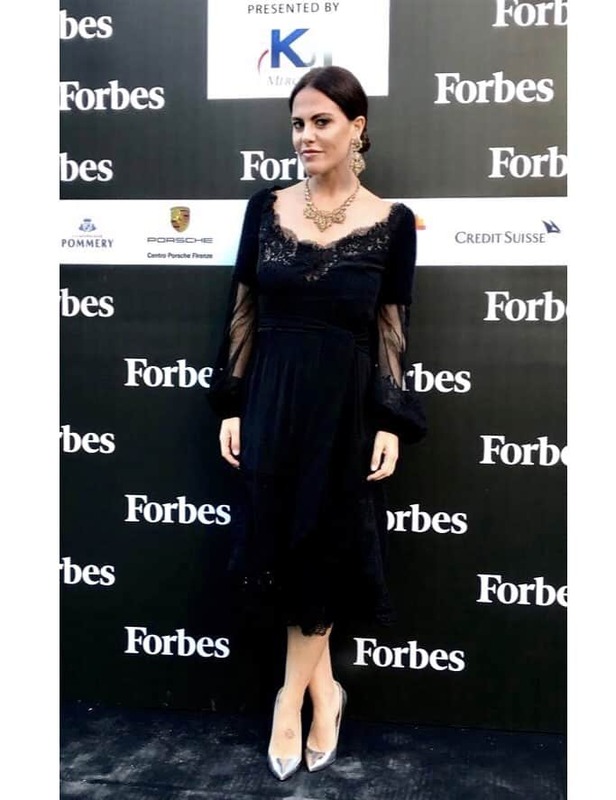 The Italian actress Melania Dalla Costa has participated, as a guest, in the exclusive event to celebrate Italian excellence. To introduce the works at the rooms of the Four Seasons of Florence, the editor of Blue Financial Communication, Denis Masetti and Francesco Ferragina, president of Kon. In front of an exceptional audience of 200 people were then alternated guests of the event, divided into two debates in which they participated, moderated by Alessandro Rossi, director of Forbes Italy, many prominent personalities of the Italian business world including Elisabetta Fabri (president and CEO of Starhotels), Licia Mattioli (entrepreneur and vice president of Confindustria), Claudio Marenzi (president of Herno, Pitti Immagine and Confindustria Moda), Enrico Moretti Polegato (CEO of Diadora), Andrea Panconesi (CEO of LuisaViaRoma) , Arturo Artom (entrepreneur and strategic consultant), Albiera Antinori (president of the Marchesi Antinori Group), Mimma Posca (CEO of Vranken Pommery Monopole Italia), Eugenio Briguglio (partner of Biscozzi Nobili Studio Legale) and Fabrizio Bencini (partner of Kon).